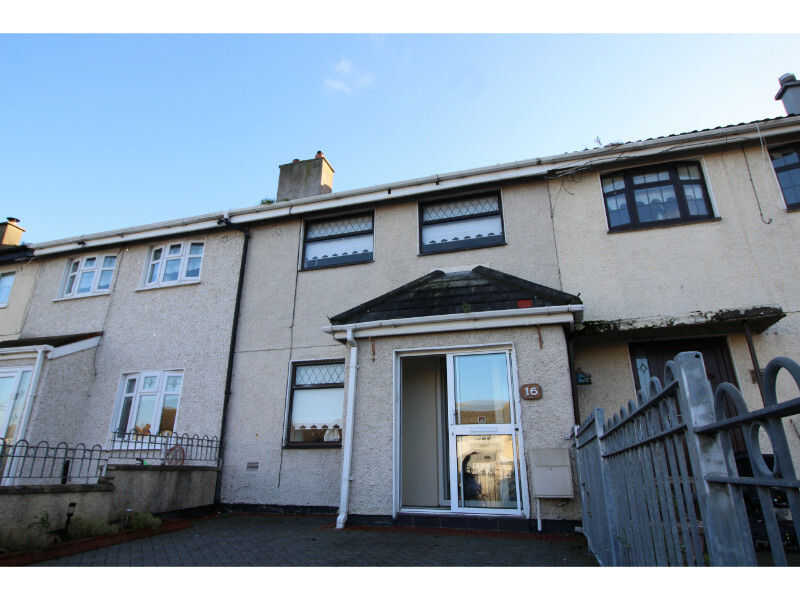 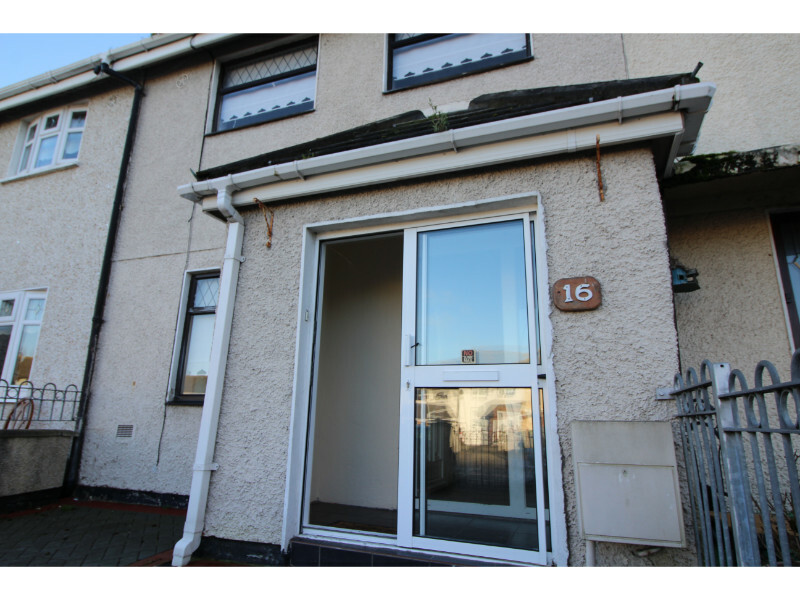 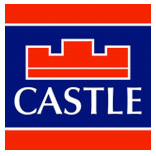 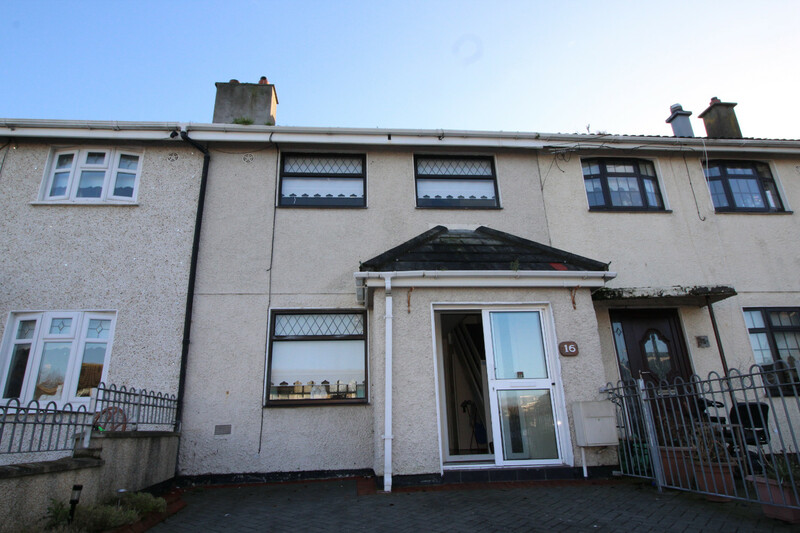 Castle Estate Agents are delighted to present No 16 Cloonlara Crescent. 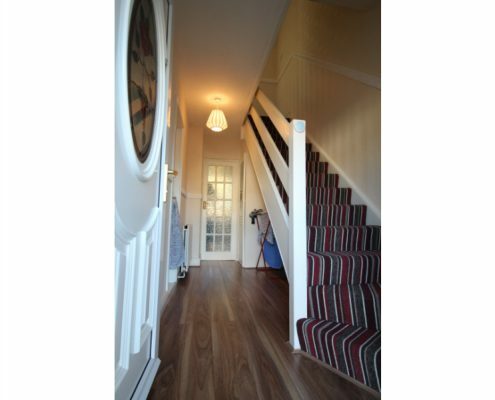 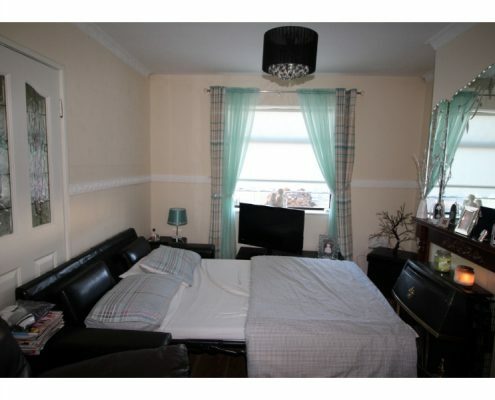 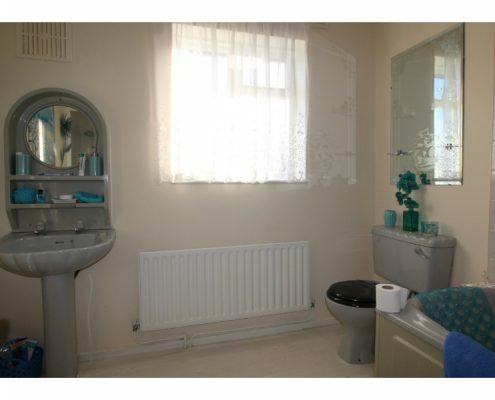 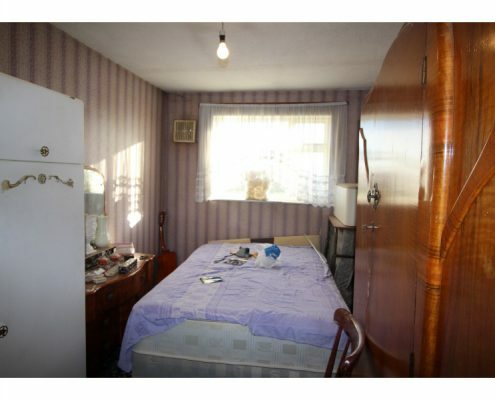 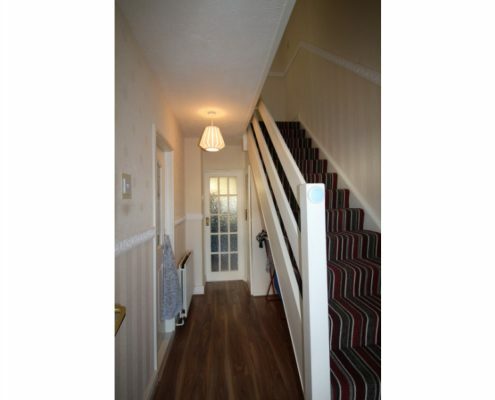 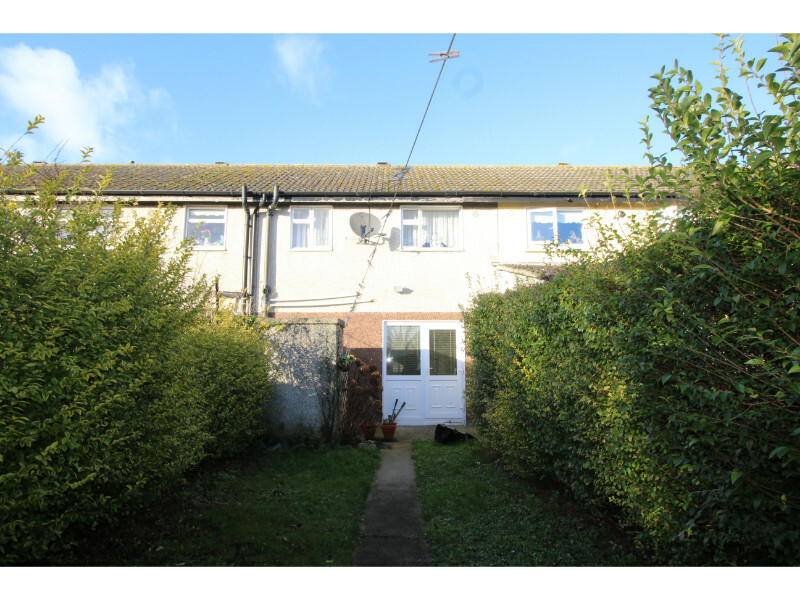 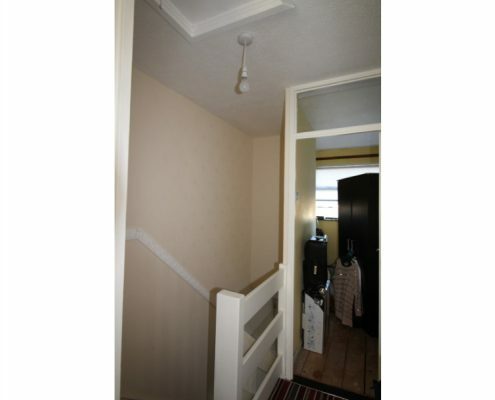 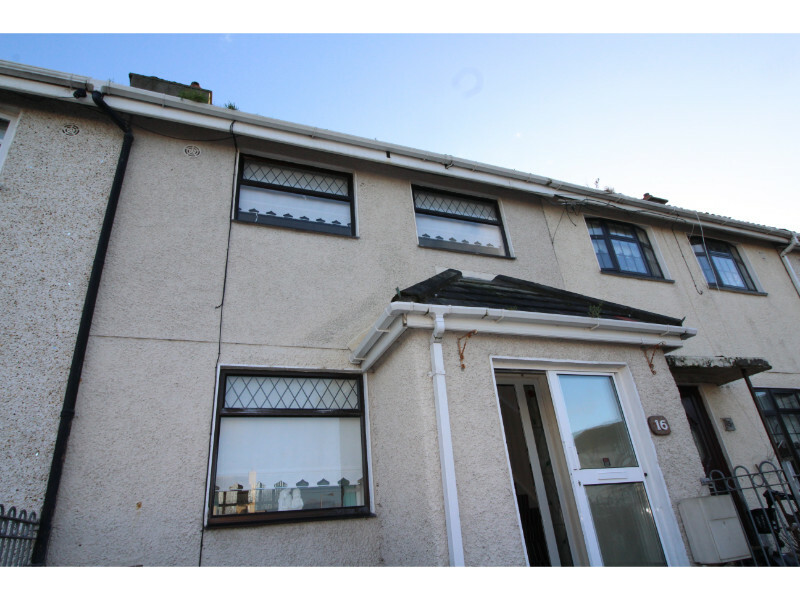 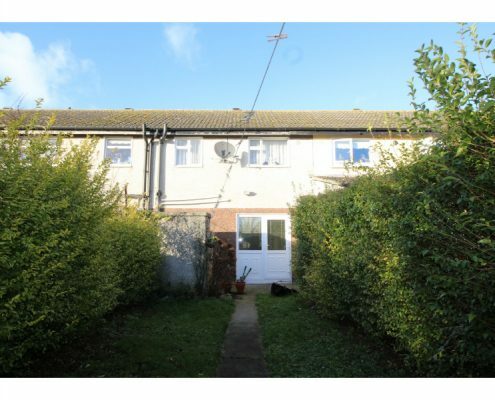 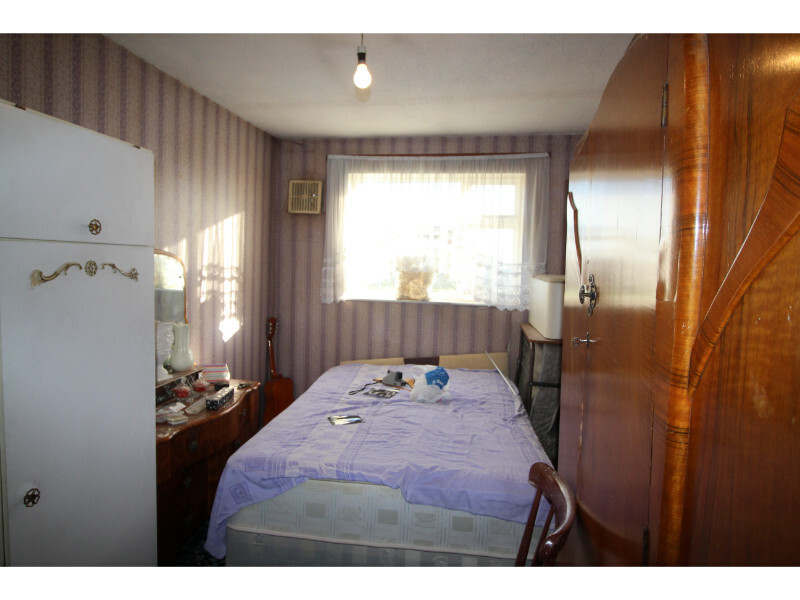 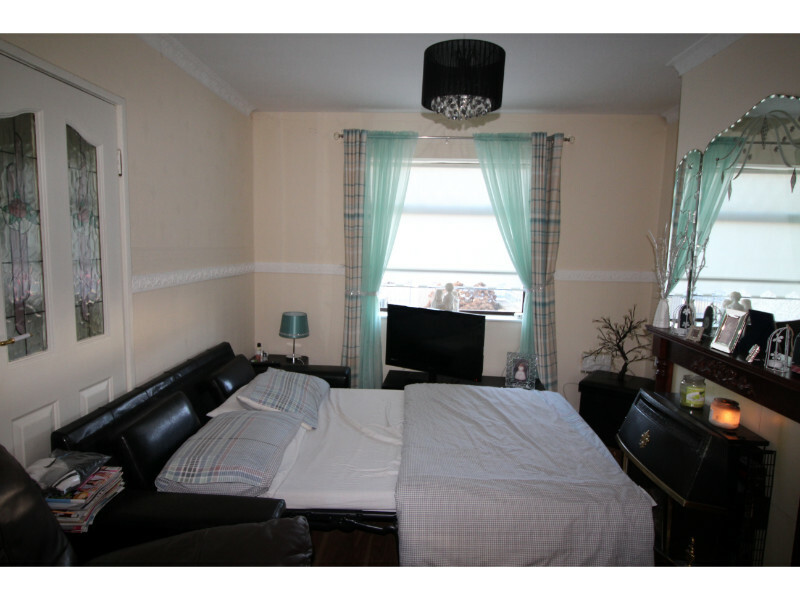 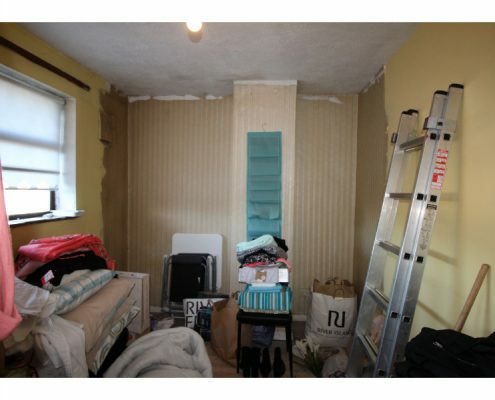 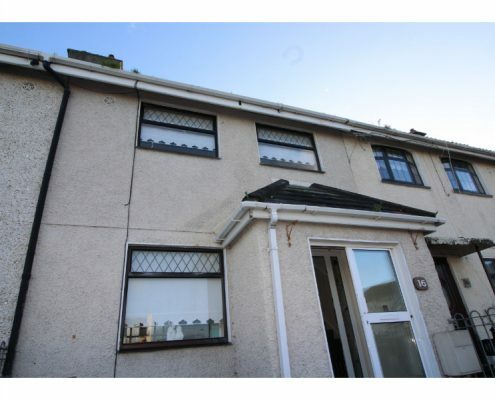 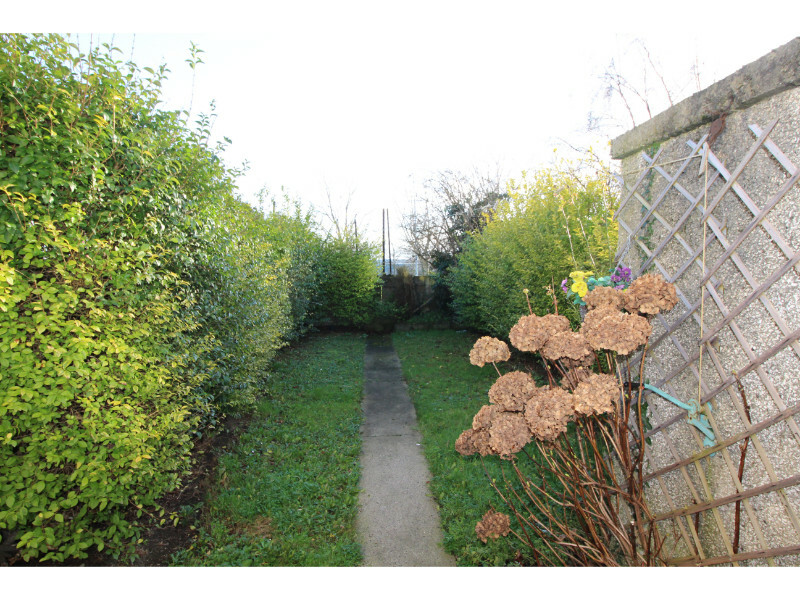 This two bed mid terrace property comes to the market in excellent decorative order throughout. 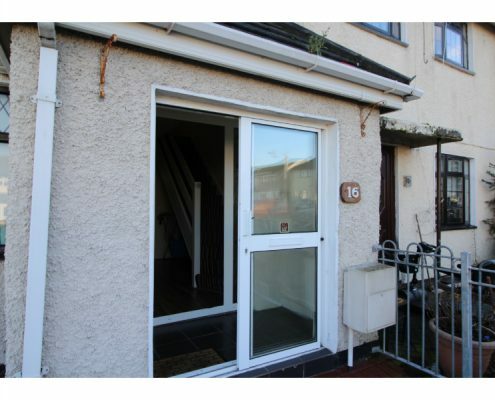 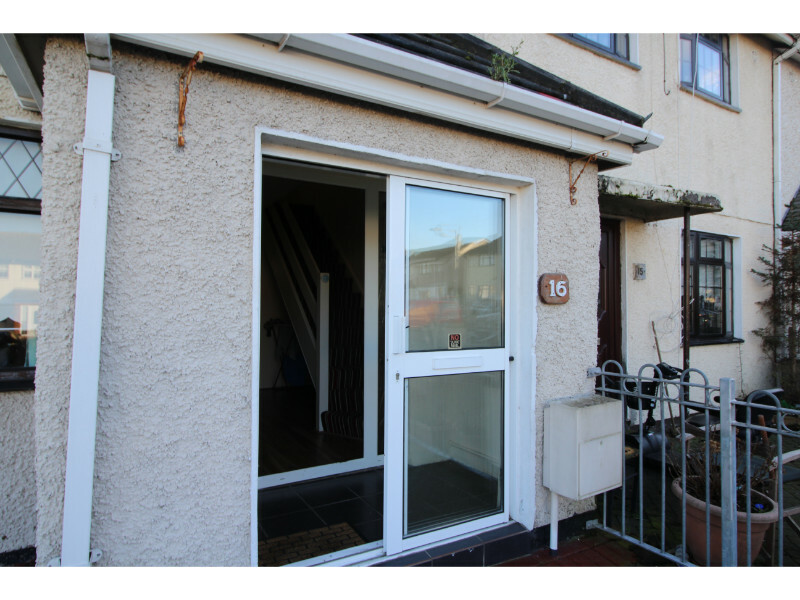 The property briefly comprises a large porch to the front entrance. The hall brings you through to the living room to your left and a kitchen/dining room to the back which over looks a south facing back garden. 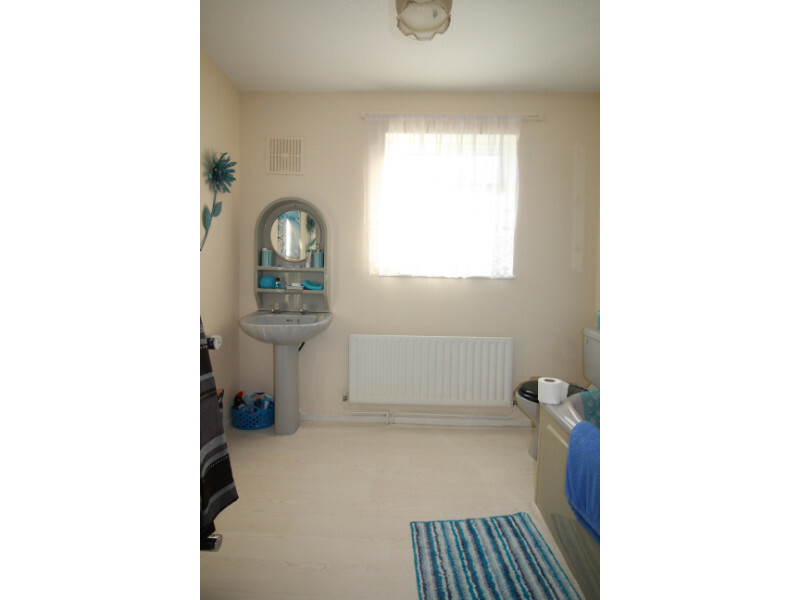 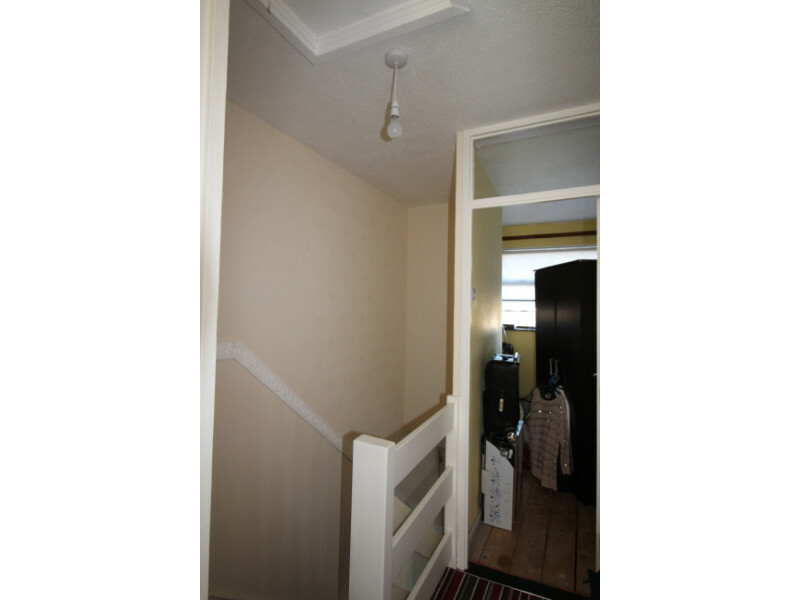 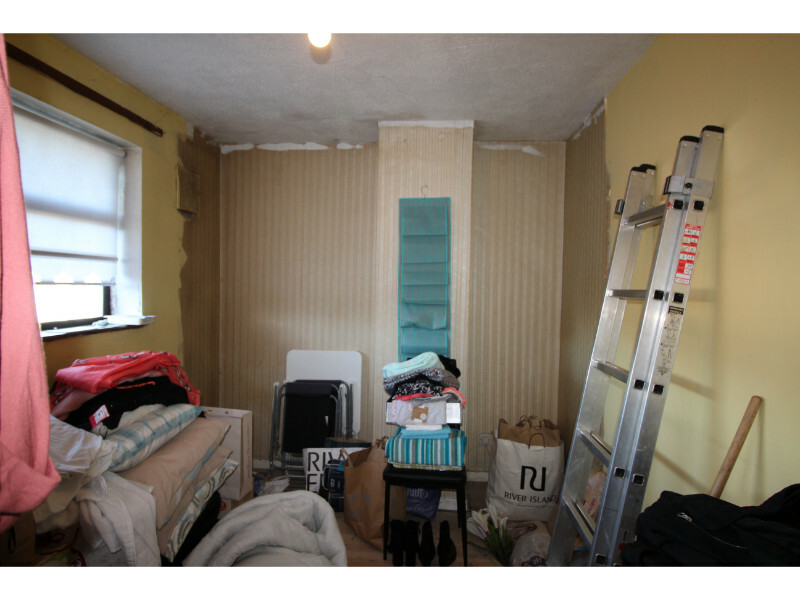 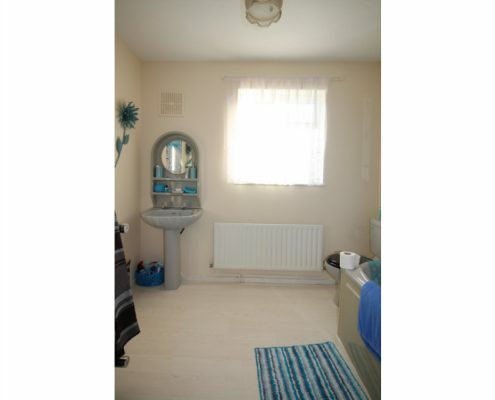 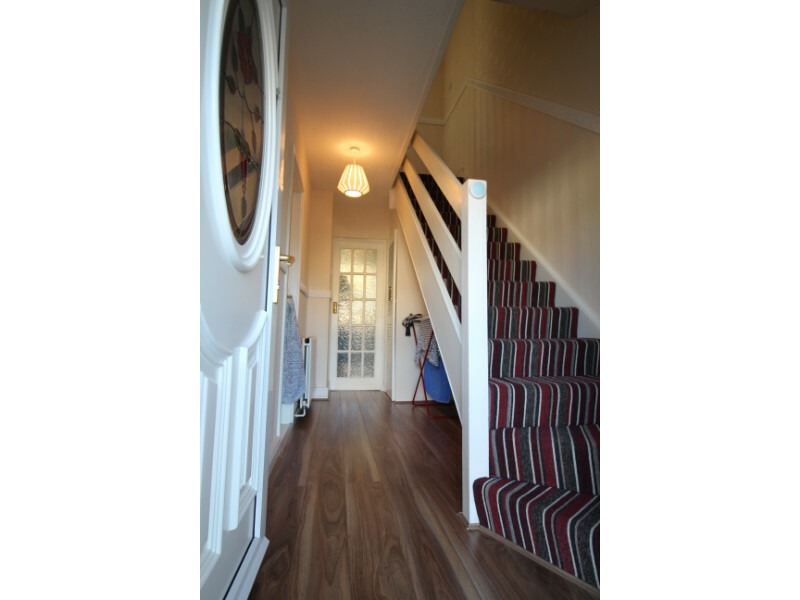 Upstairs are two well proportioned bedrooms and a large family bathroom. 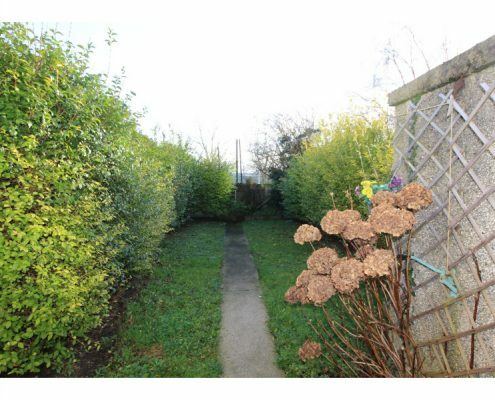 There is off street parking for two cars in the front garden. Nestled in the heart of this quiet and mature estate, No 16 is located close to a host of local amenities including Tolka Valley Park. 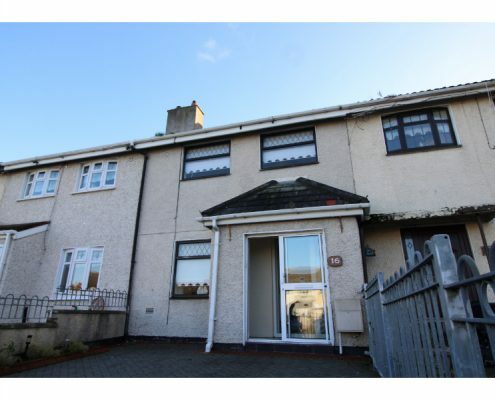 Finglas and Glasnevin villages are both close by, while it is well connected to excellent public transport links including Broombridge LUAS and Communter Rail, local Dublin Bus routes and the M50.